Gordon Marino, author of "The Existentialist's Survival Guide: How to Live Authentically in an Inauthentic Age." 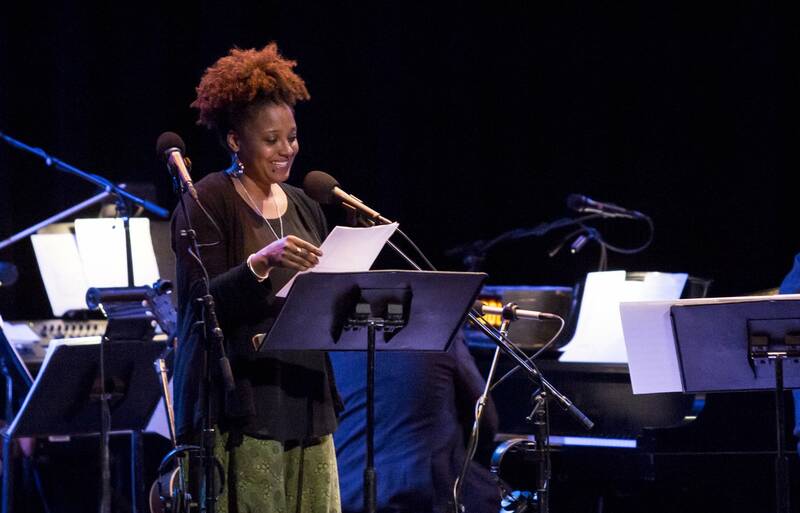 Since getting the job in 2017, Smith has been on a mission to take her poetry on the road, visiting rural areas where most writers aren't expected to go. 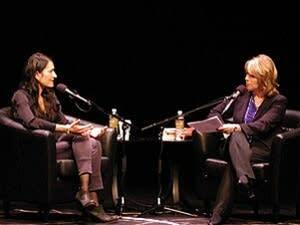 Kerri Miller interviews Man Booker Award winning author Arundhati Roy. 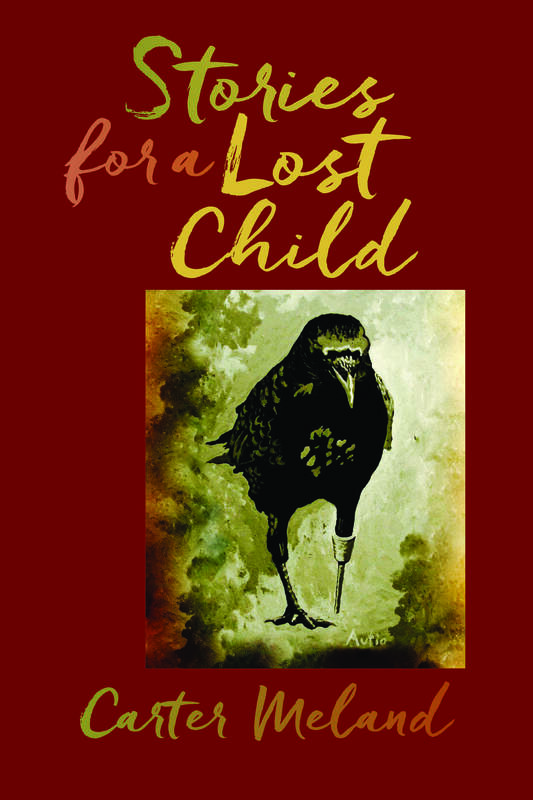 Today on MPR News Presents it's the Thread Book Hour with a duo of Native American authors. The Fast and the Furious, feminism, CSI, and Little House on the Prairie. What do all those topics have in common? 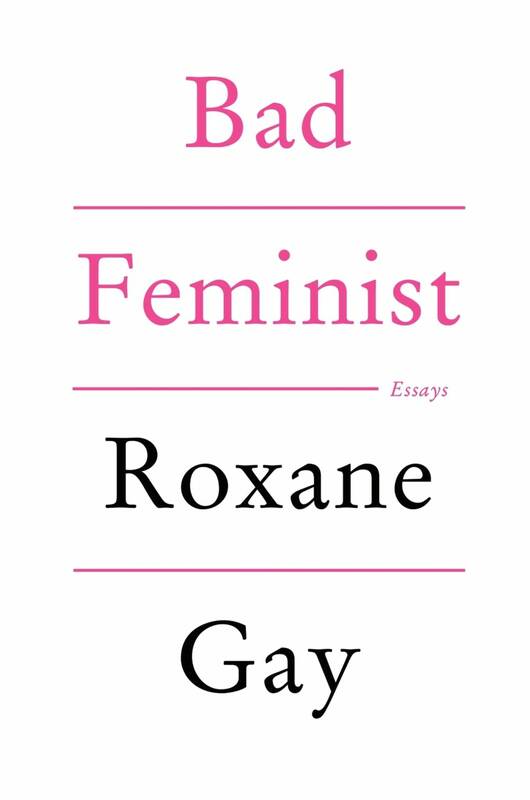 Writer Roxane Gay. 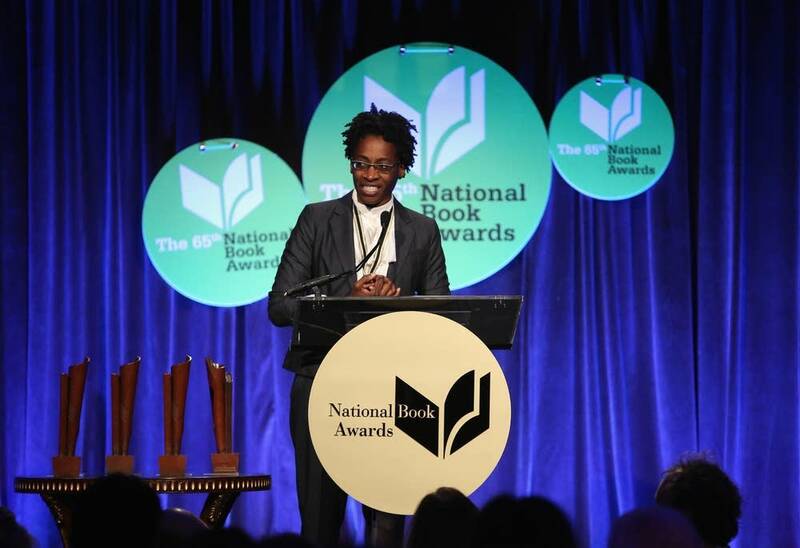 Award-winning writer Jacqueline Woodson is the new "Ambassador of Young People's Literature." Best-selling author David Grann tells the story of a little-remembered crime that modernized investigative procedure in the United States. 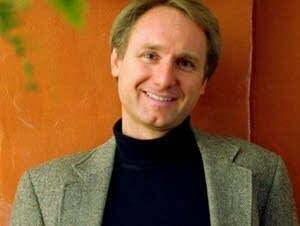 Kerri Miller interviews best-selling author Dan Brown about his latest novel, "Origin," for the Talking Volumes series. 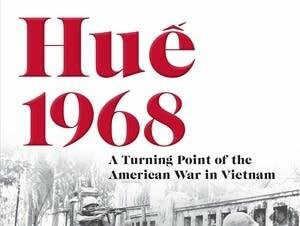 Thread Book Hour featuring Stephen Greenblatt on "The Rise and Fall of Adam and Eve" and Mark Bowden on "Hue, 1968." 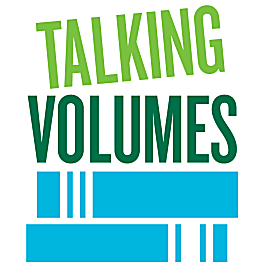 A Thread Book Hour featuring Kerri Miller's "Talking Volumes" interview with Pulitzer Prize-winning author Ron Chernow. 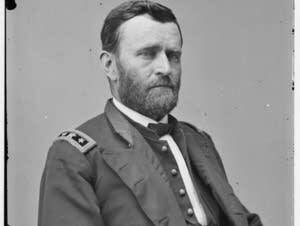 His new book is titled, "Grant." 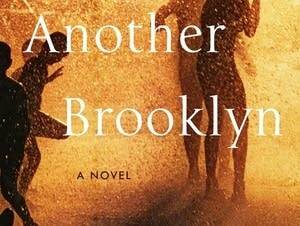 A conversation with Jacqueline Woodson, author of "Another Brooklyn" and "Brown Girl Dreaming." 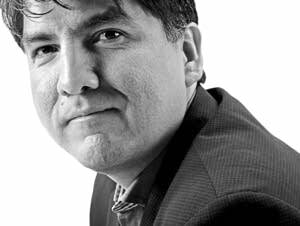 MPR's Kerri Miller interviews author Sherman Alexie as part of the "Talking Volumes" series at the Fitzgerald Theater. He's written a memoir about his mother, "You Don't Have to Say You Love Me." 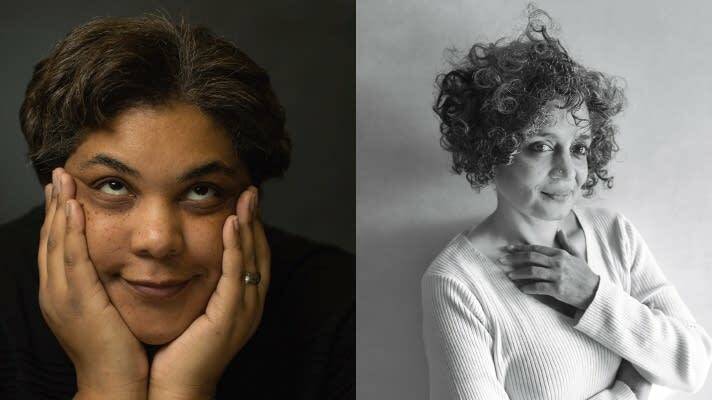 MPR News host Kerri Miller interviews novelists Claire Messud and Nicole Krauss about two of the most highly acclaimed books of 2017, "The Burning Girl" and "Forest Dark." 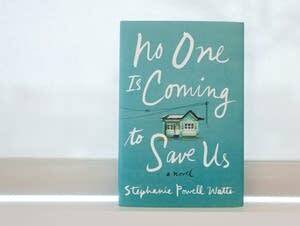 The Thread features a conversation with novelist Stephanie Powell Watts about race, class and life in small-town America. Plus, hear from the author of a new novel about a quarter-life crisis at the South Pole. 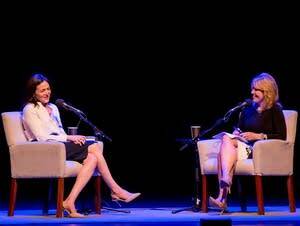 Kerri Miller's interview with Facebook COO Sheryl Sandberg. Sandberg's husband, Minneapolis native Dave Goldberg, died unexpectedly two years ago. To cope with her grief, Sandberg reached out to her friend, psychologist Adam Grant. Together, they wrote "Option B," a new book about surviving tragedy and building resiliency. 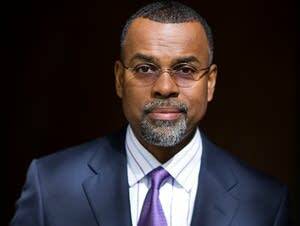 Part 2: Princeton professor Eddie Glaude Jr. explores that it means to be American, in conversation with MPR's Kerri Miller for the "Thread" book series. He's the author of "Democracy in Black." 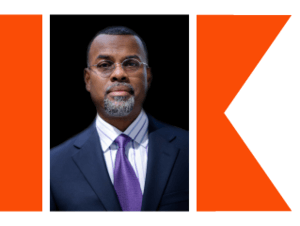 Princeton professor Eddie Glaude Jr. explores that it means to be American, in conversation with MPR's Kerri Miller for the "Thread" book series. He's the author of "Democracy in Black." Award-winning author Kao Kalia Yang speaks about her books and the Hmong experience in Minnesota. 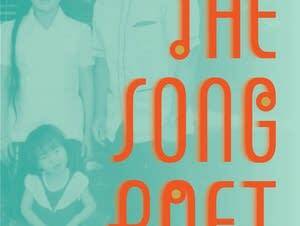 Her book, "The Song Poet: A Memoir of My Father" won a 2017 Minnesota Book Award and was a 2017 National Book Award finalist. 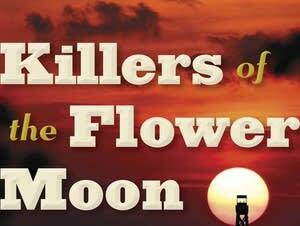 In "Killers of the Flower Moon: The Osage Murders and the Birth of the FBI," David Grann tells a gripping tale of greed, prejudice, and callousness. 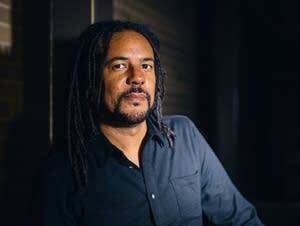 "Unfortunately it's too late to become a lawyer or a vet or something useful," Colson Whitehead joked at Talking Volumes. "So I'll just keep writing."